Explore the wide range of engagement rings and discover why a Dominion ring is worthy of your eternal proclamation of love. Create the perfectly designed custom diamond ring for the most important moments of your life. 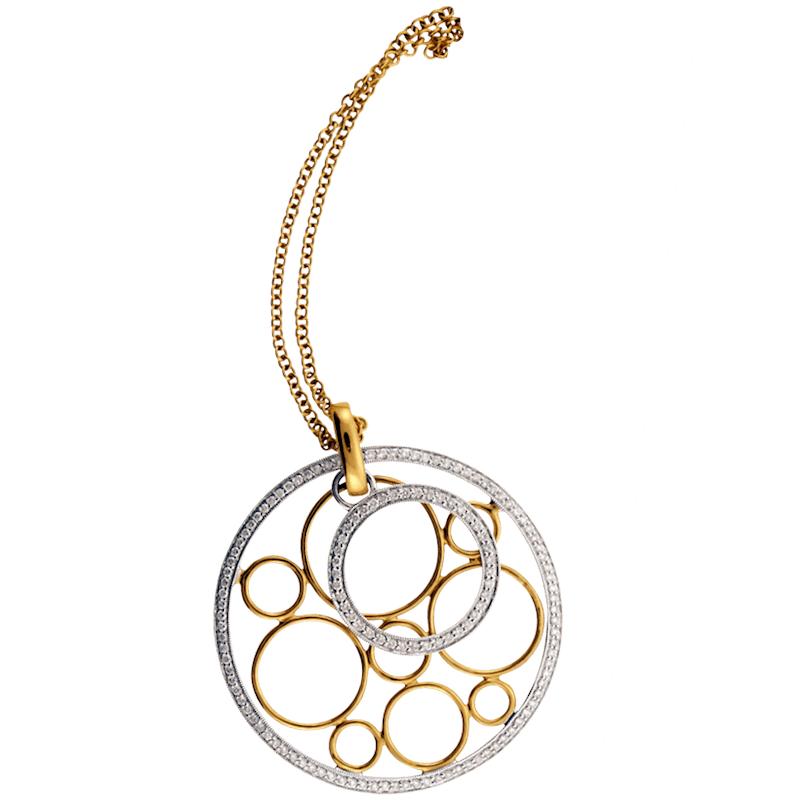 Latest from Dominion Jewelry | Have Questions? "We make it beautiful, you make it yours." One of the many features that set Dominion Jewelers apart is our customized jewelry design service. 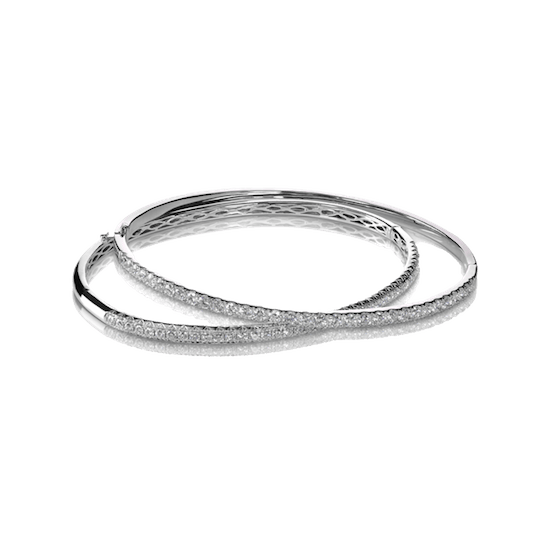 Above and beyond our wide selection of handcrafted designer pieces, we offer state-of-the-art custom jewelry design services- a claim that few jewelry boutiques in the DC, Maryland and Virginia area can lay claim to. If you don't find exactly what you’re looking for in our collection of designer jewelry, we can create the item you've always desired from scratch. Our custom jewelers have worked with many couples, collaborating closely with each client to create something highly personalized and meaningful. Shopping for engagement rings can be a challenging process, as it is one of the most important purchases you will make in your life. From finding your partner to planning the wedding, you shouldn’t have to settle for anything less than perfect – and that includes the rings. Perhaps you (or your future spouse) have always sought out the path less taken, looking for something original and unique. Or, maybe you have a very specific vision of the perfect ring in mind, inspired by family heirlooms, favorite designer pieces, or from your own imagination. Whatever the case may be, our custom design jewelry process ensures your vision is brought to life. - First, you’ll meet with our designer to share your ideas. Together, you’ll work together to develop a preliminary sketch, discussing features such as the feel and style of the piece, which precious stones and metals you might want to use, and the overall look you’re going for. - Once the sketch is complete, we’ll use cutting-edge technology to transform your vision into a digital design. From there, any adjustments to the design can be made to ensure that it’s exactly what you want. From the digital rendering, a wax model will then be created. This is a real-life prototype of your ring design that you can actually hold in your two hands. - Finally, our expert crafters will use the model to construct your piece using the finest precious metals and gems, staying true to your vision. From the first whispers of your dream ring to the moment you place the ring on you or your partner's finger, Dominion Jewelers is honored to be of service. If you’re interested in learning more about Dominion Jewelers’ custom design process and how we can help you create a piece of jewelry you’ll never forget, contact us today. 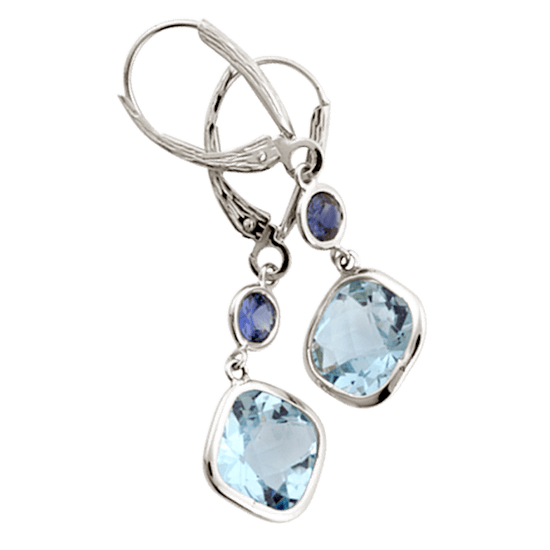 The perfect pair of sparkling earrings can light up your face like nothing else. The craftsmen at Dominion Jewelers work with a variety of precious and semi-precious stones and metals to create a set that’s as unique as you are. A unique, beautiful bracelet has the power to become your signature accessory, transforming anything you wear into something special. Our highly experienced jewelers use cutting edge technology and precious materials to ensure your arm piece is like no other. Custom jewelry beautifully created for you.